Las Vegas is thought to be an adult playground, and in all honesty, is also a fun family destination. There are plenty of fun and family friendly activities and shows available. If you are questioning whether or not your kids will be bored if you bring them to Las Vegas with you, here are ten activities that will help show that kids can have just as much fun in Vegas as the adults. The good news is that many of the family activities in Vegas are free or very reasonably priced. No trip to Las Vegas, for kids as well as adults, is complete without a gondola ride at the Venetian. The kids will adore the singing gondolier as he paddles through the canal. The gondolas seat four people and children under two need to sit on an adults lap, but children under two ride for free. 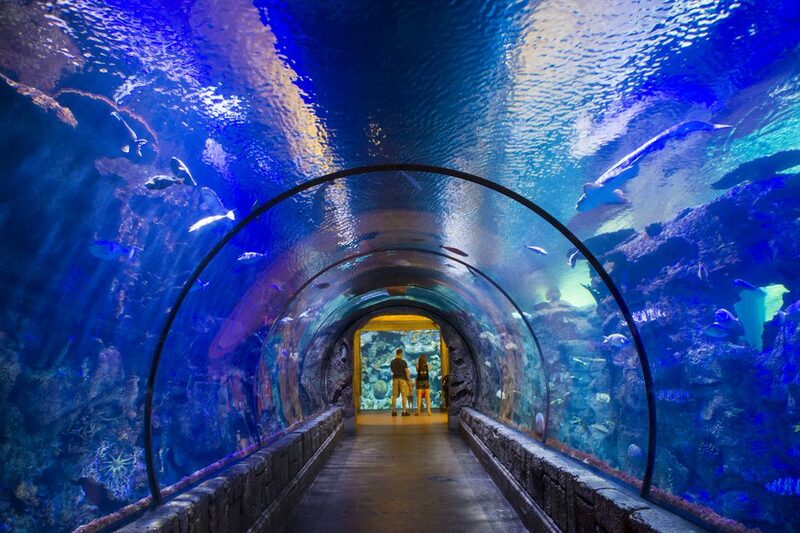 The shark reef aquarium at Mandalay Bay gives kids an opportunity to see sharks and turtles as they swim around the shipwreck exhibit. At certain times throughout the day, you can also watch the piranhas being fed. There is an interactive area where kids can touch rays, sharks and fish in a touch pool. Along with sharks, kids will be able to see crocodiles, jellyfish, komodo dragons and octopus. If your kids didn’t get enough of the sharks at Mandalay Bay, head over to the Golden Nugget for the three story water-slide that goes through a shark tank. Although most of the hotel pools in Las Vegas are for the guests only, non-guests can use the pool at the Golden Nugget. For one price, you get access to the shark tank, the slide, the pool and jacuzzi. 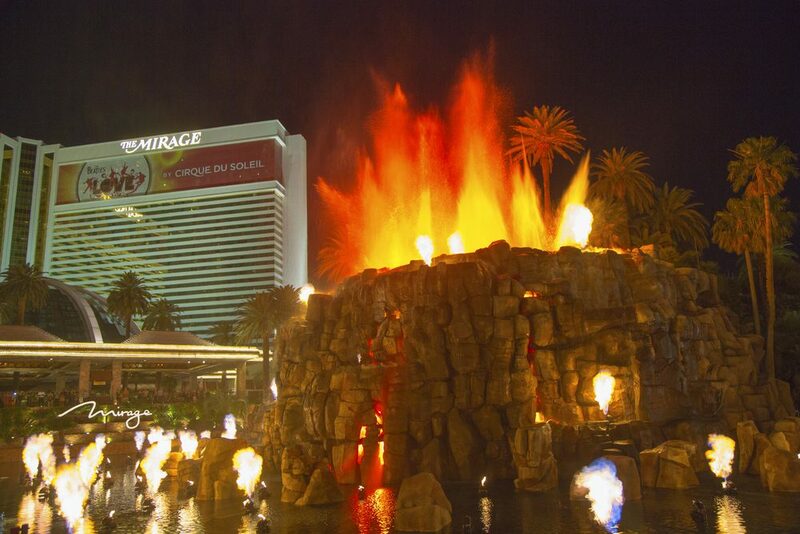 The volcano outside of the Mirage will erupt with lava and exploding fireballs every hour on the hour from 6 PM until 11 PM. Volcano erupts while being choreographed to tribal music. Adults as well as kids of all ages will enjoy the show. It is recommended that you arrive about 10 minutes before the hour so you can make sure to have a good view. While you are waiting for the volcano to erupt, there are often street performers on the sidewalk that will keep the kids entertained while you wait. The best news is the is no charge for this event. In the upstairs midway of Circus Circus, there is a free circus performance every hour, starting at 11 AM. The kids will be able to watch acrobatics, juggling and trapeze performers. Each performance last about 40 minutes, but the seats fill up fast, so you’ll want to arrive early to get a good seat. After watching the circus performance, stick around the midway to play a few of the amusement arcade games. Another great adventure for kids at Circus Circus is the adventure dome. The amusement park has a few rides for small children and several rides for older kids, including a roller coaster and a log ride. You have the option of paying per ride or you can buy an all day pass. M&Ms World is a four-story, brightly colored adventure for kids of all ages. Inside M&M World is row upon row of colorful candies, themed toys and of course, free samples. You can also purchase personalized M&Ms here. 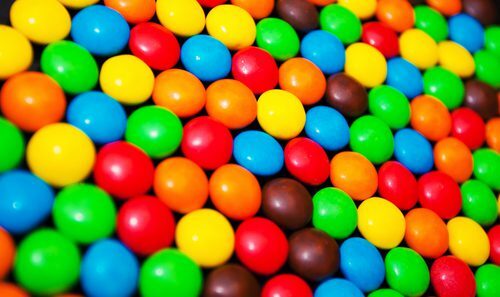 Admission into M&M World is free, which includes a 3-D movie and the tour. The Eiffel Tower at Paris is one-third of the height of the original Eiffel Tower. To get the full experience, you can ride an elevator to the top, where you will be able to see the entire Las Vegas strip. This is a great experience for kids and the viewing platform is caged in, so it is safe for children of all ages. There is a fee to ride the elevator to the top, however, the cost to ride up the Eiffel tower is less expensive during the day. The secret garden & dolphin habitat at the Mirage is a great way to keep kids entertained for the afternoon. The dolphin habit is home to both adult and baby dolphins and the kids can get up close them through the underwater viewing window. Kids will love to watch the baby dolphins as they swim around in a shallow pool. 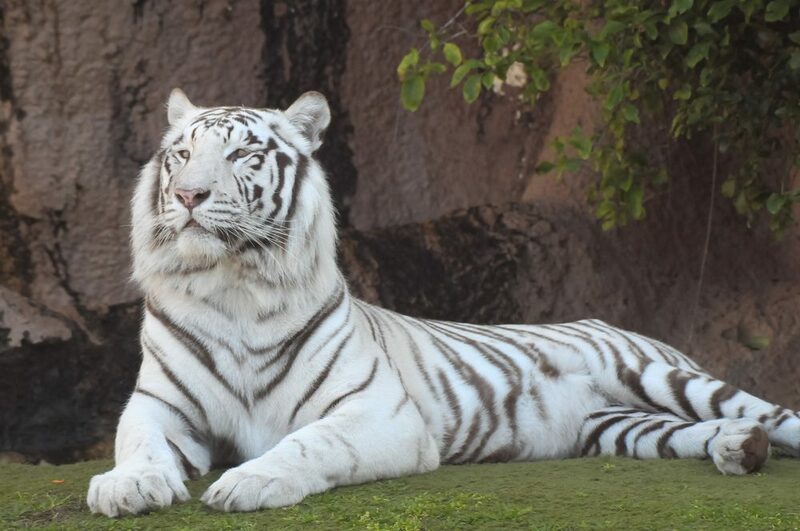 The secret garden does not have a show, however, this is home to Siegfried & Roy’s big cats. There are several cats, including lions, tigers, a panther and a leopard. There is a discount on admission for guests who are staying at the Mirage. The wild life habitat at the Flamingo hotel has a variety of wild life and lush foliage. Kids will love watching the fish, turtles, flamingos, penguins and birds. To get the full experience of the wild life habitat, consider going at the penguins feeding time, which is at 8:25am and 2:55pm daily. To give the kids the full Las Vegas experience, you can ride the monorail tram. The tram is free and runs between Monte Carlo, City Center and the Bellagio. There is another tram that runs between Excalibur, Luxor and Mandalay Bay or you can ride a fun, old-fashioned tram that runs between Treasure Island and the Mirage. Most of the Las Vegas hotels provide some type of free entertainment that is suitable for both kids and adults. It is recommended that call ahead if you aren’t sure if the show you are considering is suitable for the age of your children. 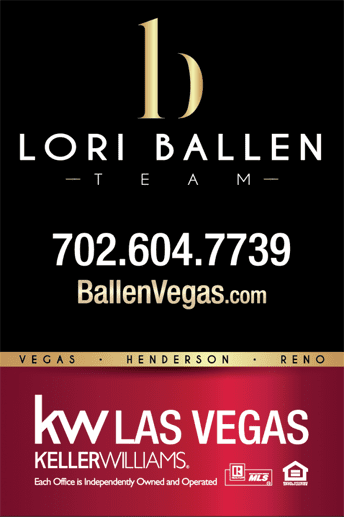 And if this isn’t enough, Check out our 501 Things to do in Las Vegas!